The DVS Duravend 40A Snack Vending Machine is a 5 wide, non-refrigerated, snack vending machine which features 40 different snack / candy / food selections. 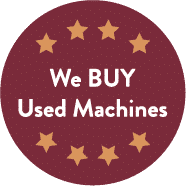 This machine is similar to the DVS Duravend 40S Snack machine except that it is not refrigerated and this machine contains a digital media player at the top right which can play videos and pictures which the operator uploads to it via an SD Card or thumb drive. The product selections of the DVS Duravend 40A feature a single coil for the smaller candy bar sizes and dual coils for the larger entrée or chip sizes. They offer six removable, tip down, adjustable shelves to house the snack food. Additionally, the Duravend snack vending machine features a double-pane glass, LED strip lighting, vandal proofing, dual coils, and a guaranteed vend sensors to ensure every vend a success. It is FCC Compliant and easy to operate, program, and maintain. 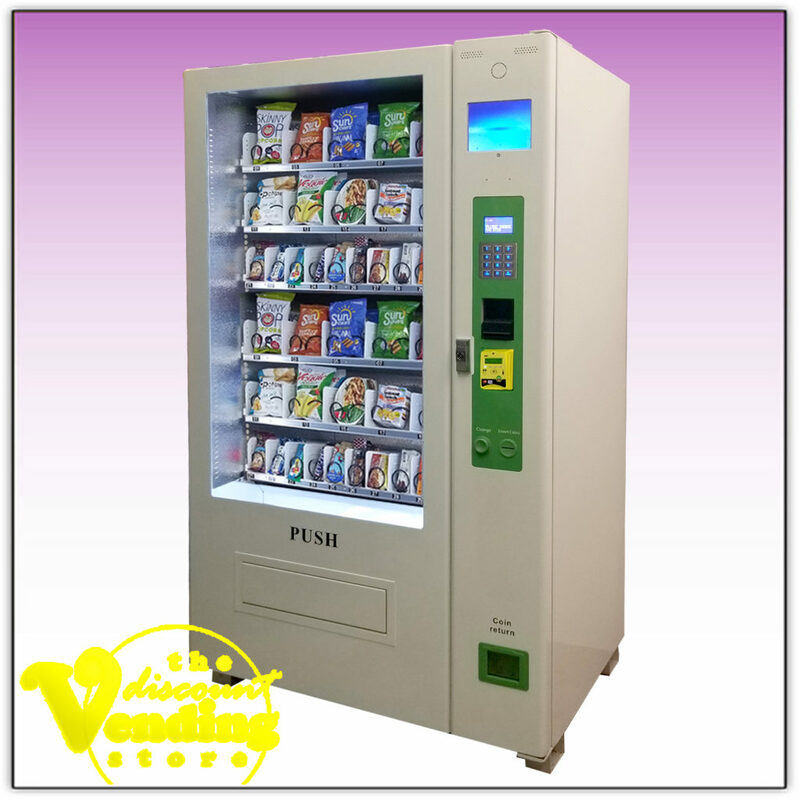 Additionally this snack vending machine allows you to receive remote, real-time inventory tracking and monitoring of all your products so you can pre-kit your machine quickly.